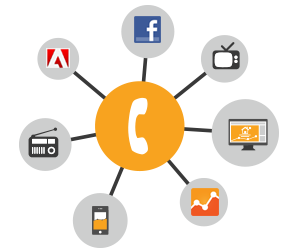 Get powerful view into which marketing campaigns, sources, or keywords are generating phone calls. 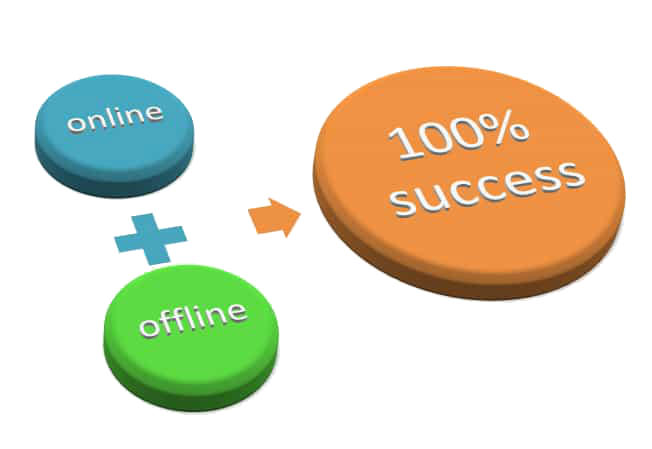 We can assign unique phone numbers to track which offline or online marketing campaigns are driving phone calls. ClickSpread enables you to turn on call recording, call forwarding, whispers lead source info and greeting messages and so much more. We use this powerful software to optimize your marketing campaigns. Our system can begin tracking calls in less than 5 minutes. We create offline and online tracked phone numbers for all our clients. Plus we can add a snippet of code to your website to track website calls. Then you can begin getting amazing insights into where your phone calls are being generated from and make informed decisions about how to allocate marketing dollars. It’s that simple and easy.